1. 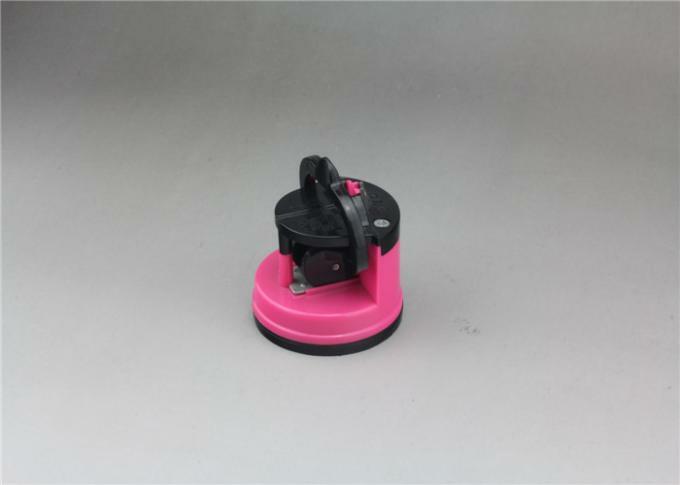 Can easily be secured to any flat surface with this suction base on the bottom of the sharpener. 2. Is designed for safe, quick efficient and convenient sharpening. 3.Patent: We own 40 design patents and 10 utility model patents. We will do the patent application always. 4.Cooperator: Our cooperator occupied all over the world. Especially US&EU market. And our precious include: Walmart. Carrefour. ALDI.LIDI.etc. Welcome to become our valuable cooperator. 5.Payment items: We have flexible payment way. we accept T/T.L/C.D/P.D/A etc. 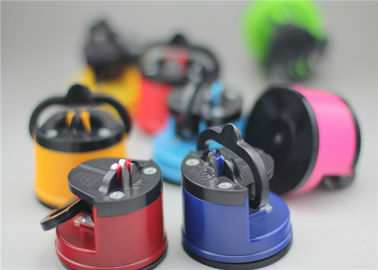 6.Customization: We accept to print client’s brand on products,also can do the customized color.We do the OEM.ODM.OPM. 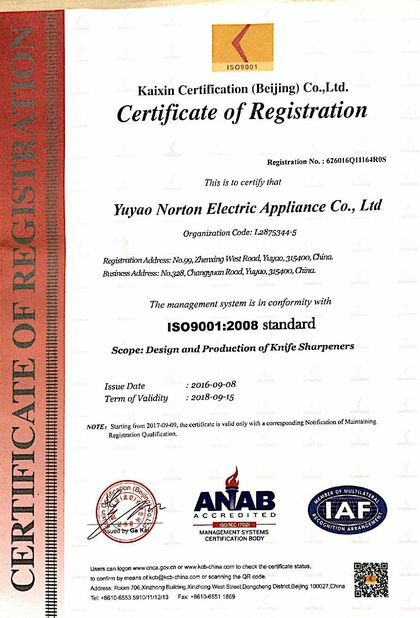 Yuyao Norton is a fast-growing knife sharpener manufacturer, we work closely with our supplier and independent designer to keep our products creative. We aim at delivering high quality products with reasonable price and providing efficient service to compete in fast moving business environment. We produce Handle knife sharpener, Suction pad sharpener, Outdoor knife sharpener and all other related items. We believe good products should be practical and economical, therefore it needs to be durable too! We are serious in the quality control, from the incoming material to production, then to packaging and packing. 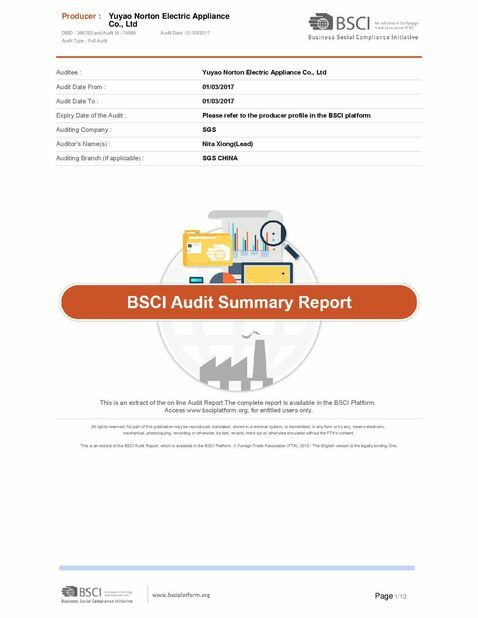 We focus on “Continuous improvement”, so that both our customers and ourselves would benefit, thus we treasure any feedback and turn those into action plans. “Enjoy the Kitchen Life” is our philosophy and we sincerely hope everyone can experience it. 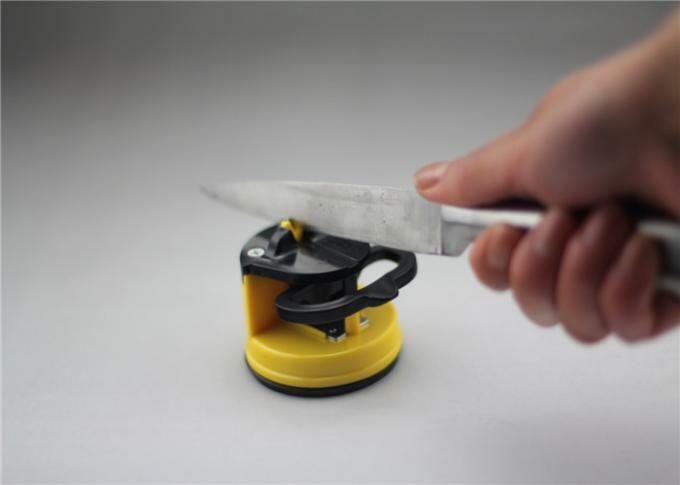 Norton is willing to take part into it and provide the best Knife sharpener, so that the user would find more enjoyable during cooking. Choose Norton, choose a good partner!